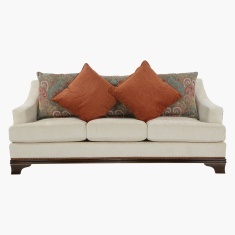 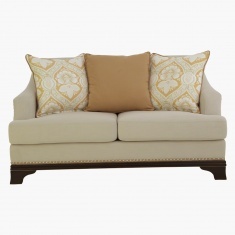 Create a comfortable seating setup with this upholstered two-seater sofa. 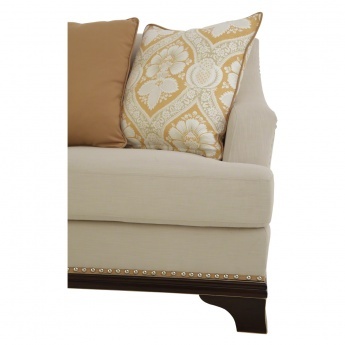 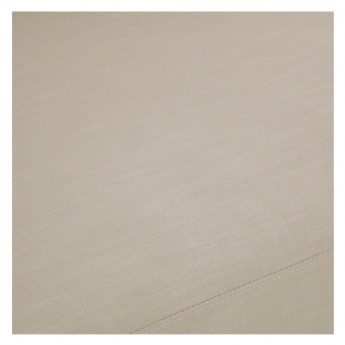 The fine work on the border and the short legs give it a classic and rich look. 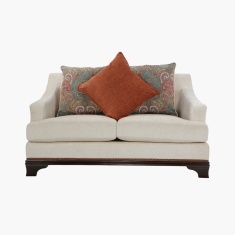 The single tone and the armrest define its simplicity.